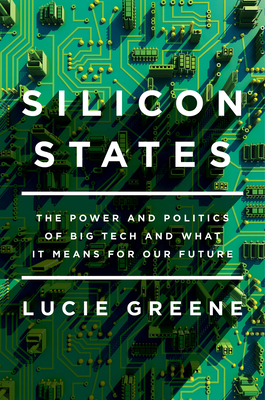 LUCIE GREENE is the worldwide director of the Innovation Group, J. Walter Thompson's in-house futures and innovation think tank. The Innovation Group's work is frequently cited in publications including The New York Times, Bloomberg Businessweek, The Guardian, WWD, USA Today, and The Times (London). She's a thought leadership columnist for Campaign, writes for the Financial Times on futures, and has spoken at conferences including CES, SXSW, Web Summit, Cosmoprof, and Ad Week, discussing future trends across multiple lifestyle sectors. She has appeared on BBC, Fox News, and Bloomberg TV as an expert on the future.